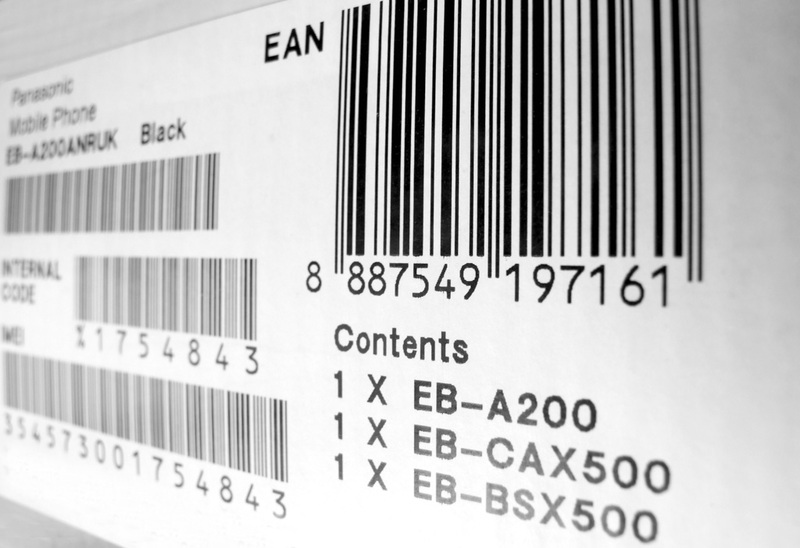 An inventory management system may be used to automate an order fulfillment process. Such a system contains a list of orders to be received, and then prompts workers to pick the necessary items, and provides them with packaging and shipping details. An inventory system also manages inwards and outwards material of hardware. 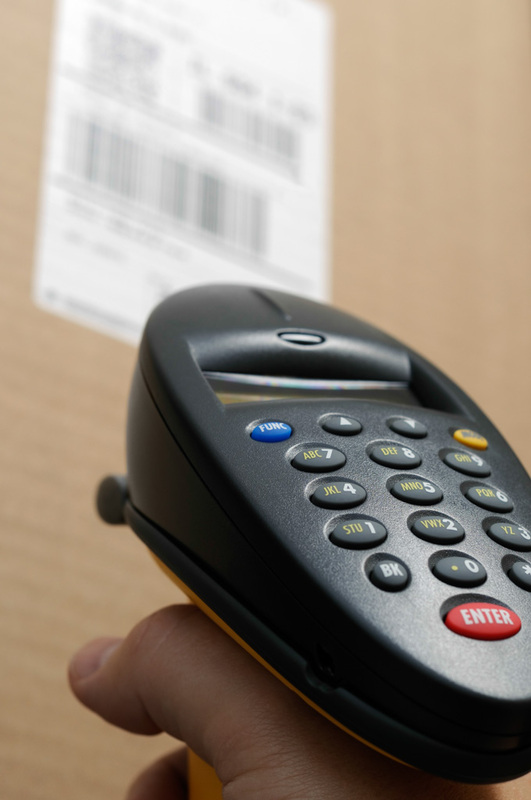 Real-time control may use wired, mobile terminals to record inventory transactions at the moment they occur. A wired LAN transmits the transaction information to a mobile network. Physical inventory counting and cycle counting are main features of many inventory control systems which can enhance the organization. The scope of inventory management concerns the fine lines between replenishment lead time, carrying costs of inventory, asset management, inventory forecasting, inventory valuation, inventory visibility, future inventory price forecasting, physical inventory, available physical space for inventory, quality management, replenishment, returns and defective goods, and demand forecasting. Balancing these competing requirements leads to optimal inventory levels, which is an on-going process as the business needs shift and react to the broader environment. Inventory management involves a retailer seeking to acquire and maintain a proper merchandise assortment while ordering, shipping, handling, and related costs are kept in check. It also involves systems and processes which identify inventory requirements, set targets, provide replenishment techniques, report actual and projected inventory status and handle all functions related to the tracking and management of material. This would include the monitoring of material moved into and out of stockroom locations and the reconciling of the inventory balances. It also may include ABC analysis, lot tracking, cycle counting support, etc. Management of the inventories, with the primary objective of determining/controlling stock levels within the physical distribution system, functions to balance the need for product availability against the need for minimizing stock holding and handling costs. Time – The time lags present in the supply chain, from supplier to user at every stage, require that you maintain certain amounts of inventory to use in this lead time. However, in practice, inventory is to be maintained for consumption during ‘variations in lead time’. Lead time itself can be addressed by ordering those many days in advance. Economies of scale – Ideal condition of “one unit at a time at a place where a user needs it, when he needs it” principle tends to incur lots of costs in terms of logistics. So bulk buying, movement and storing bring in economies of scale, thus inventory. “New old stock” (NOS) is a term used in business to refer to merchandise being offered for sale that was manufactured long ago but that has never been used. Such merchandise may no longer be produced anymore, and the new old stock may represent the only market source of a particular item at the present time. Up-to-date, real-time data on inventory conditions and levels is another advantage inventory management software provides to companies. Company executives can easily access the software through a mobile device, laptop or PC to monitor current inventory numbers. 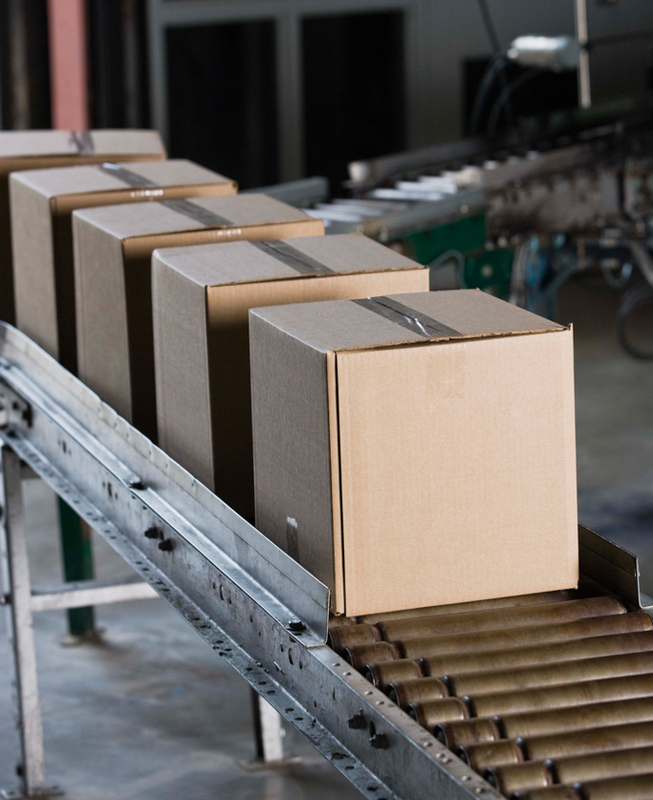 This automatic updating of inventory records allows businesses to make informed decisions. 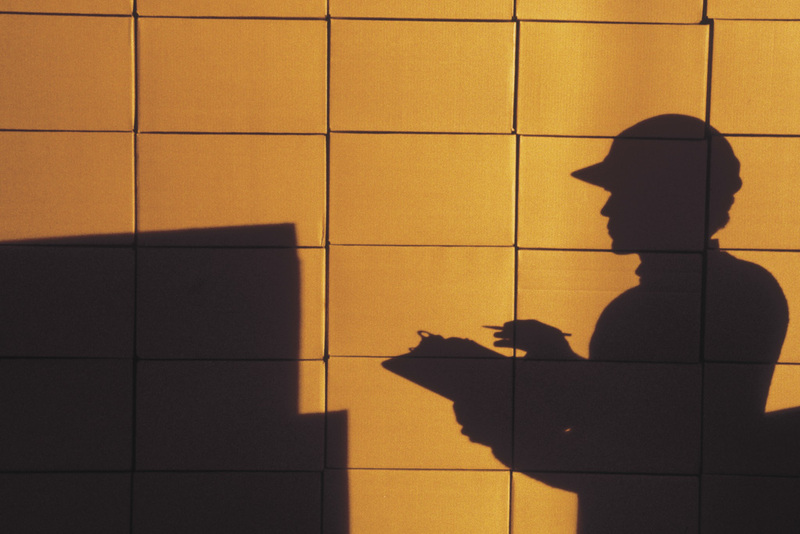 Inventory management software is not necessarily simple or easy to learn. A company’s management team must dedicate a certain amount of time to learning a new system, including both software and hardware, in order to put it to use. Most inventory management software includes training manuals and other information available to users. 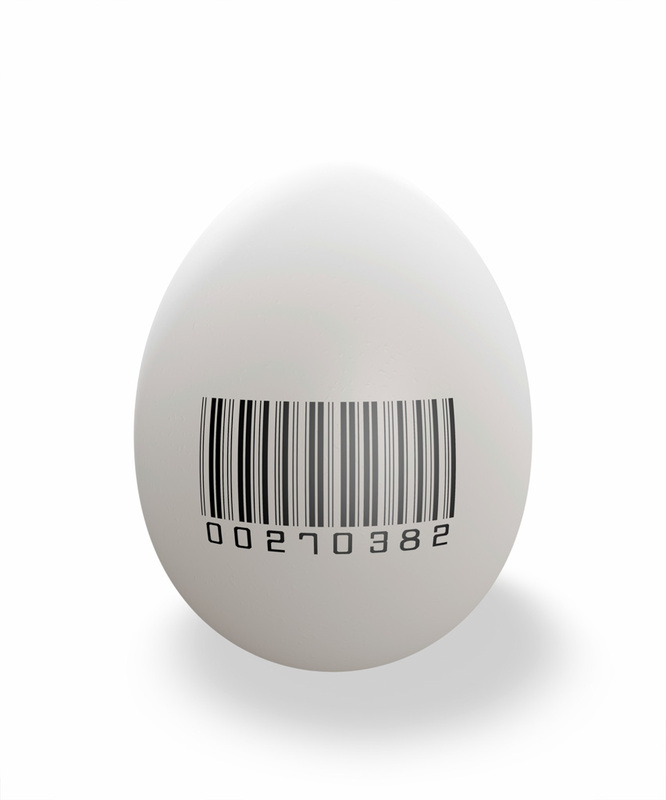 Despite its apparent complexity, inventory management software offers a degree of stability to companies. For example, if an IT employee in charge of the system leaves the company, a replacement can be comparatively inexpensive to train compared to the company using multiple programs to store inventory data. Iggnition’s easy-to-use Cloud Inventory Management will provide you all the advantages without major initial capital investment.